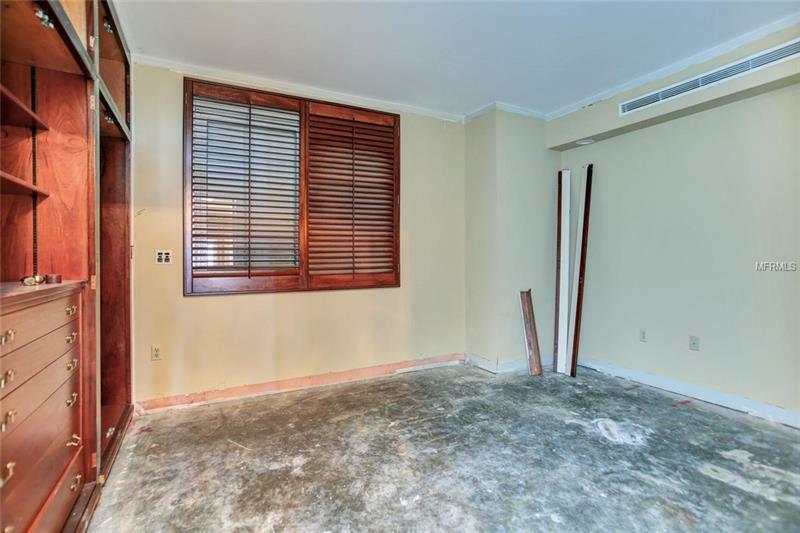 A new unit is being created! 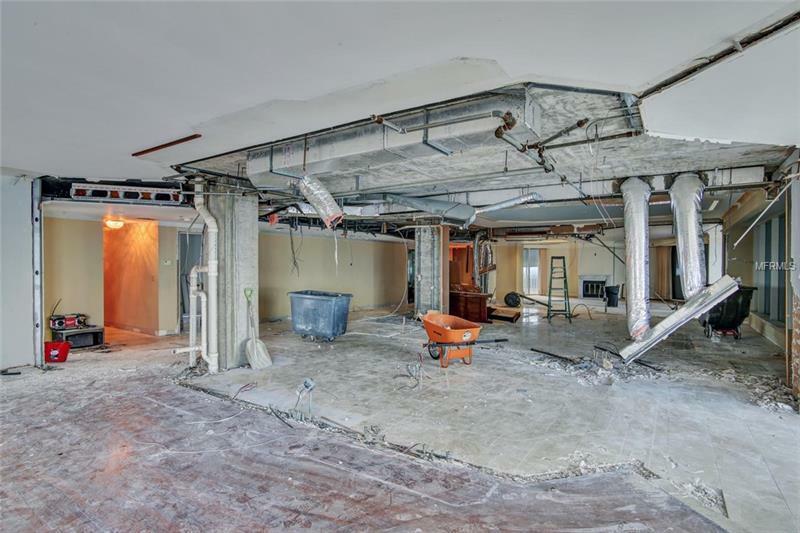 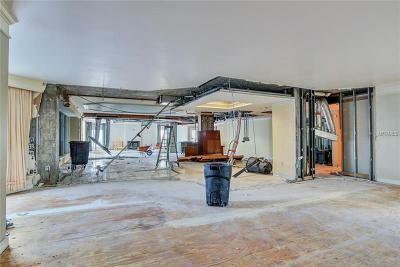 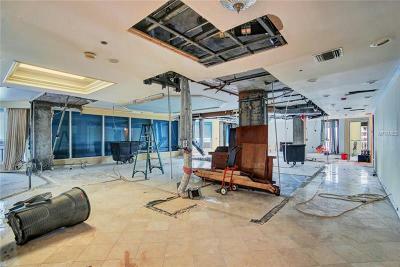 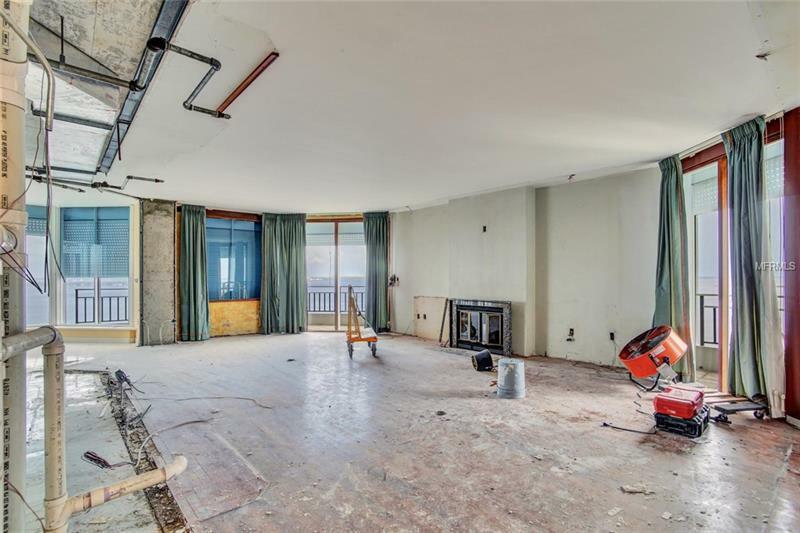 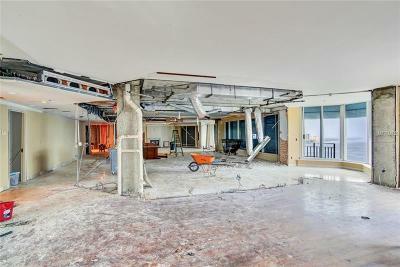 This unit is being totally rebuilt into a contemporary design. 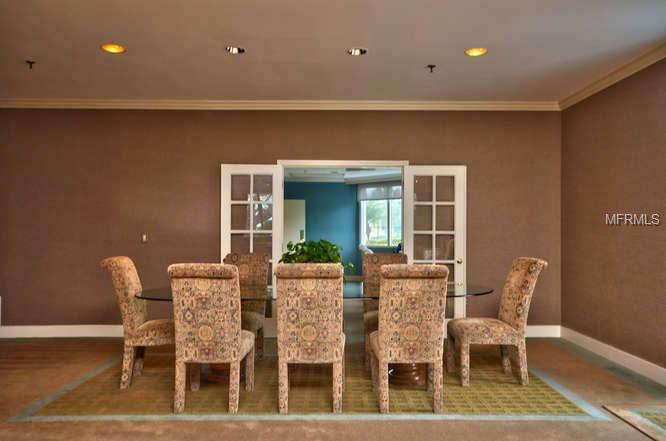 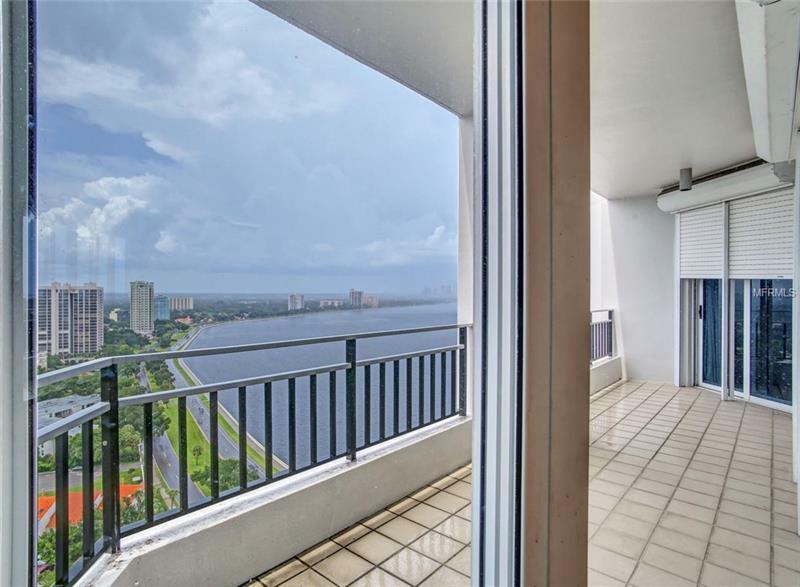 They have opened the unit across the front & living room, dining, kitchen and family rooms are open and showing the best views in Tampa. 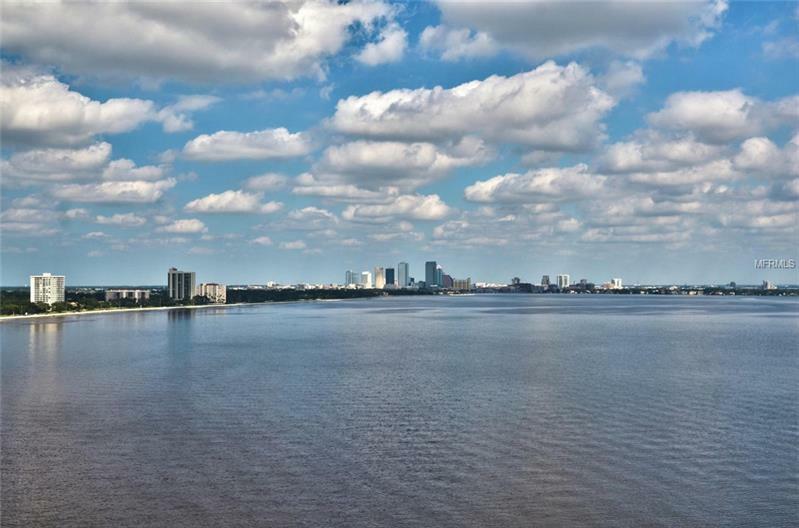 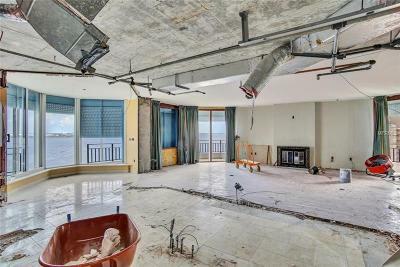 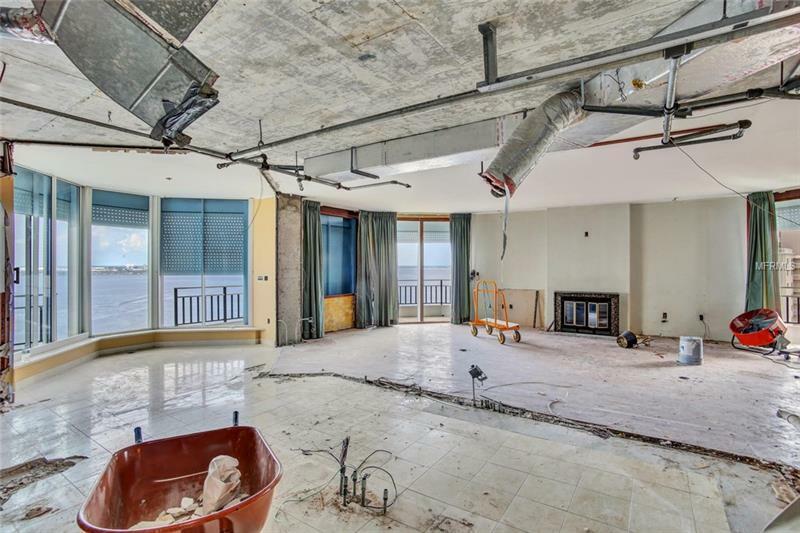 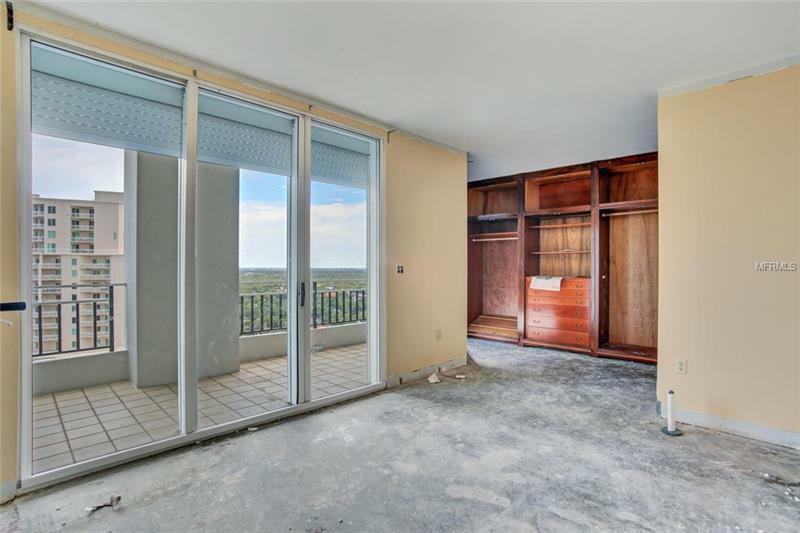 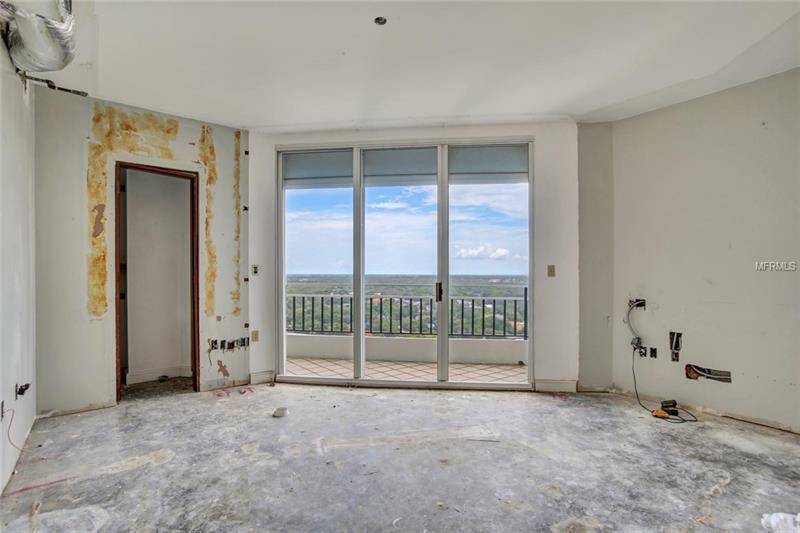 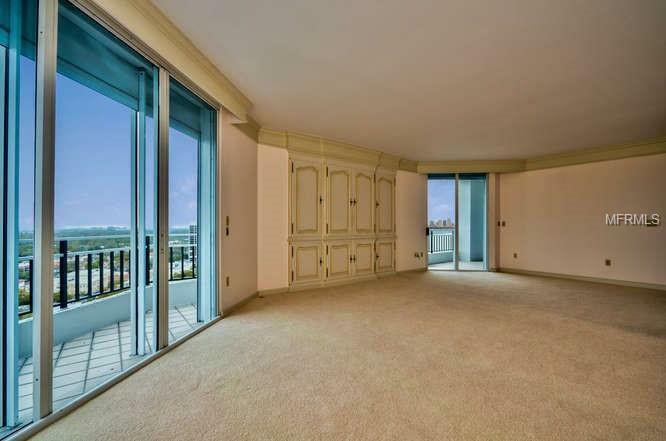 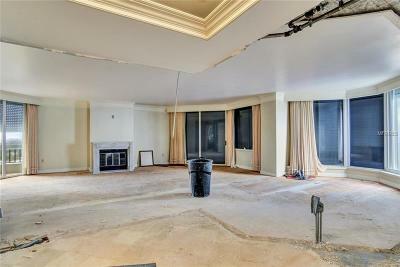 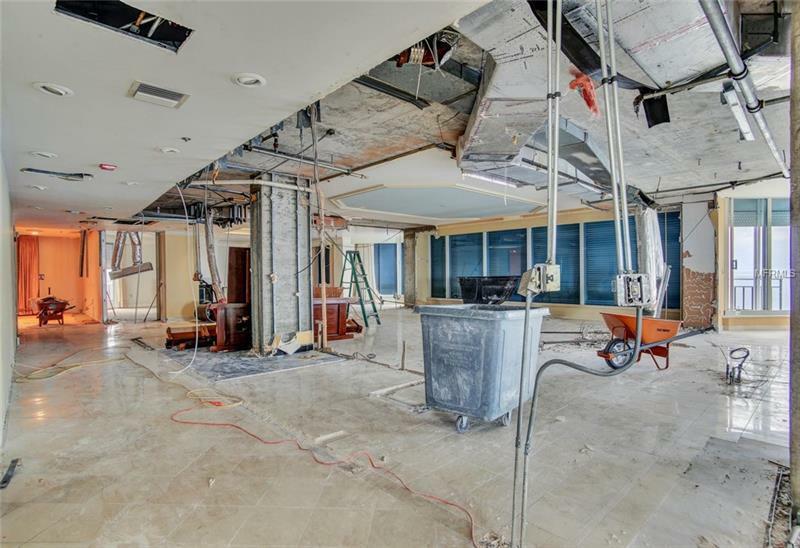 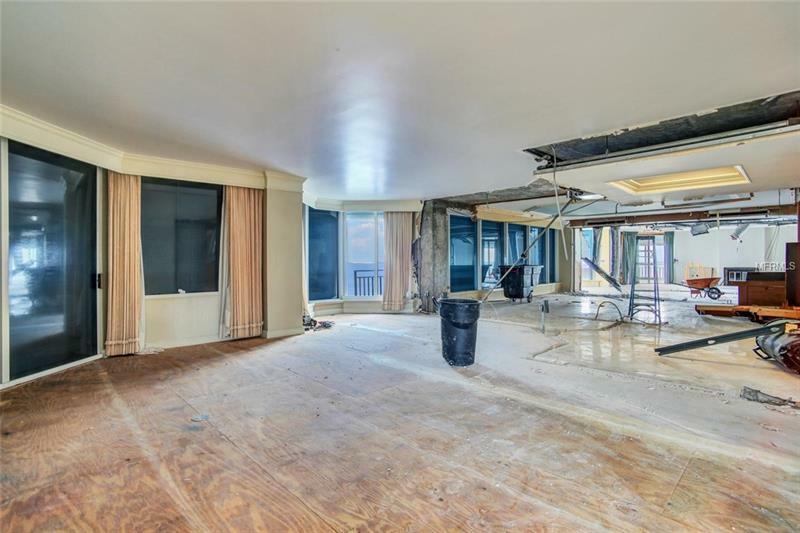 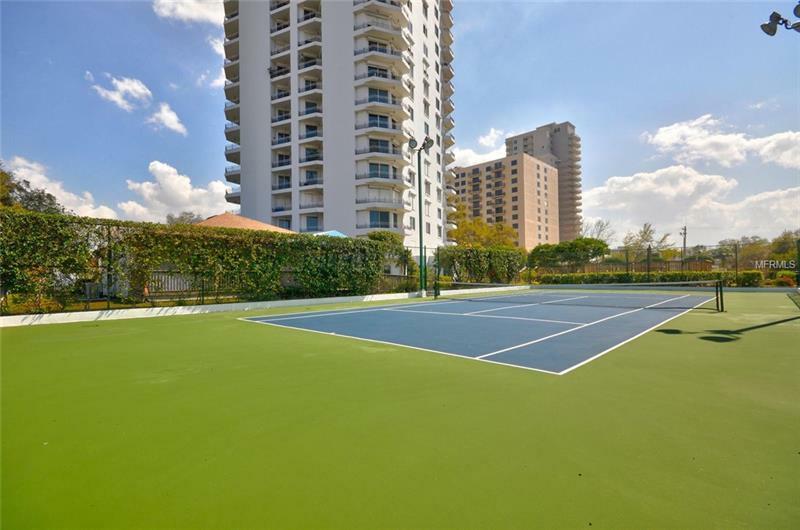 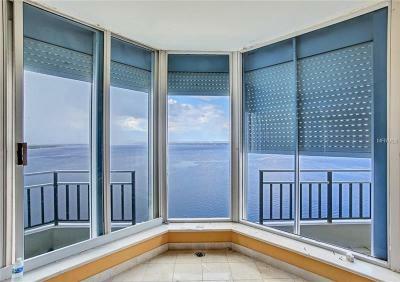 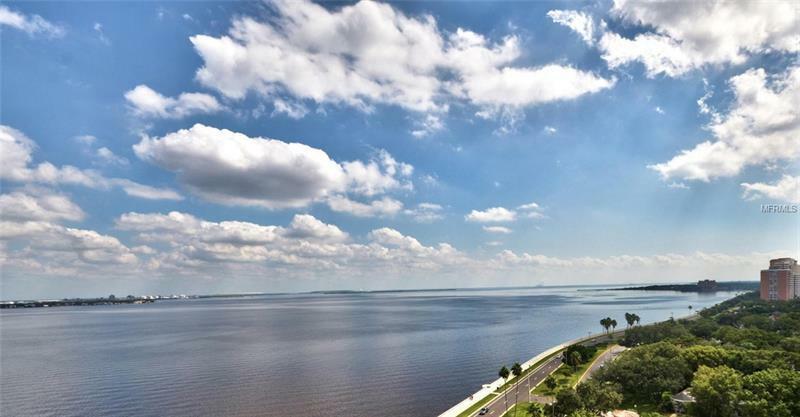 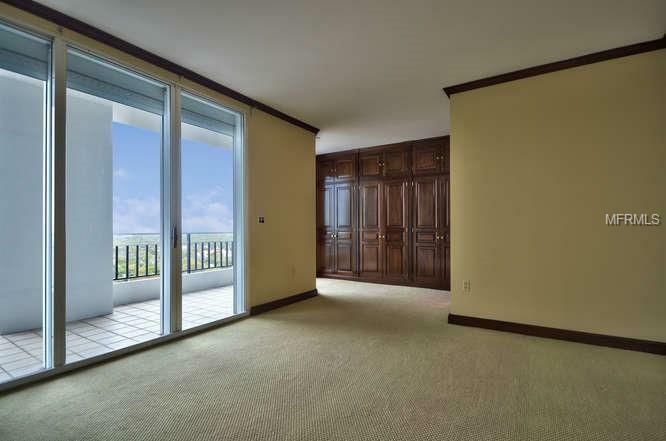 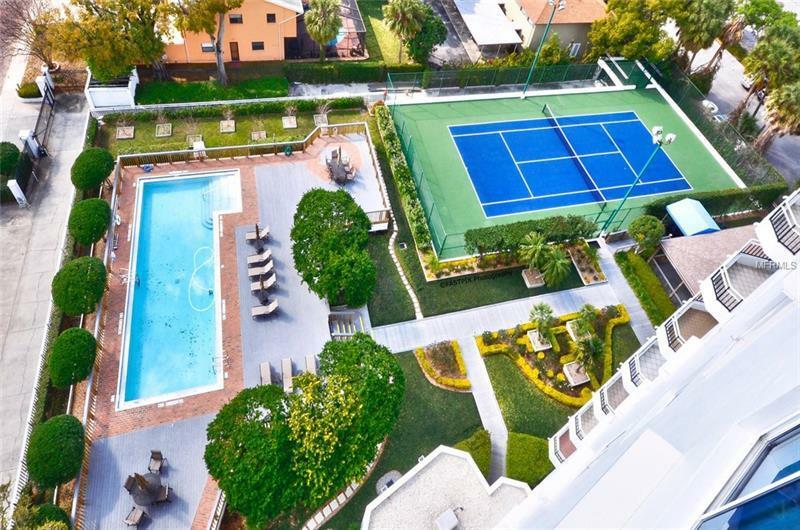 This penthouse has a true 360 degree view of the city, downtown, open bay and waters over MacDill, Sunshine Skyway, St. Pete, Tampa Bay and bridges to Westshore business and again around to downtown. 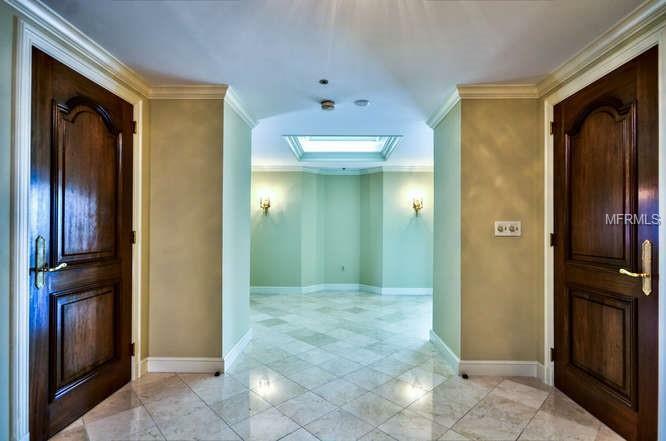 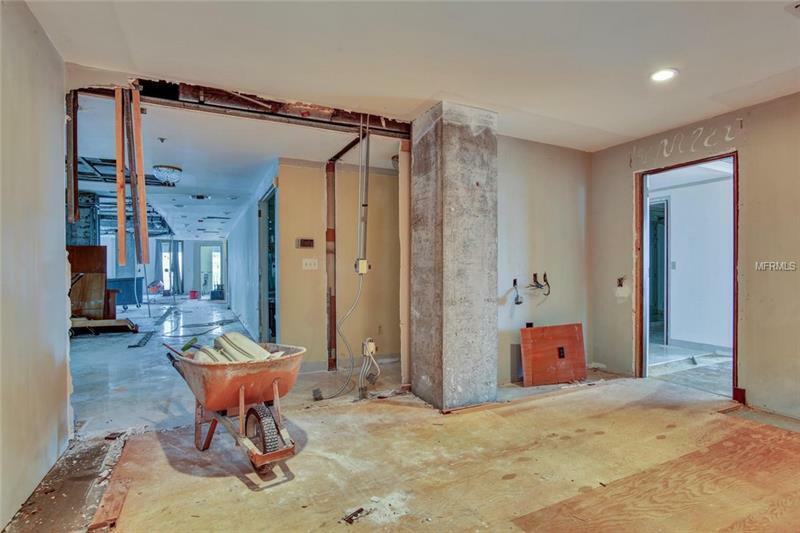 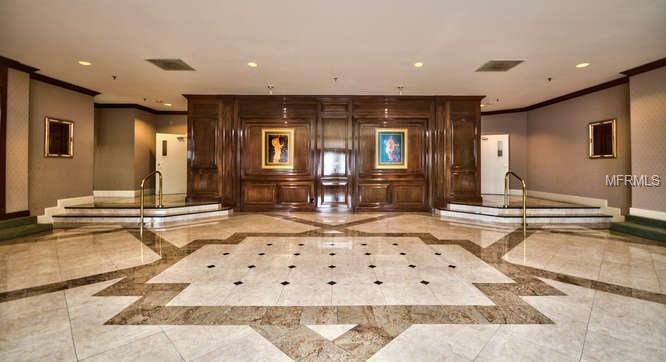 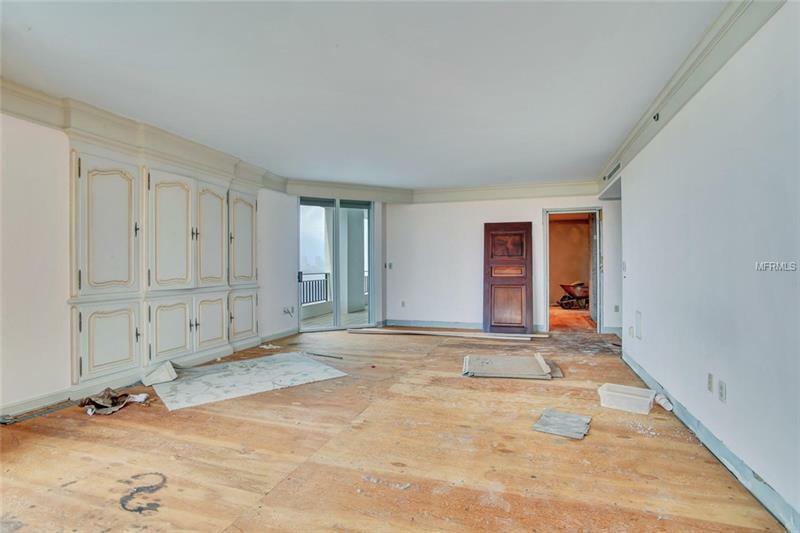 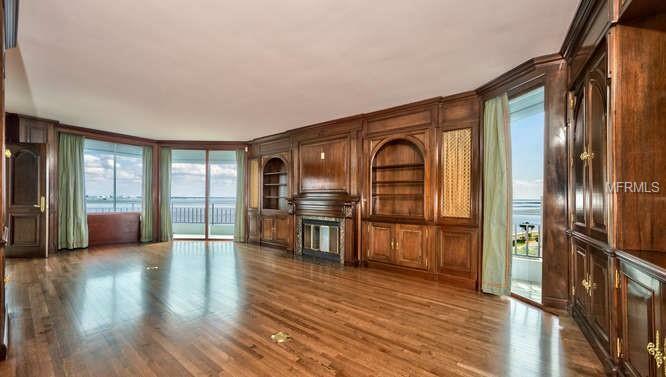 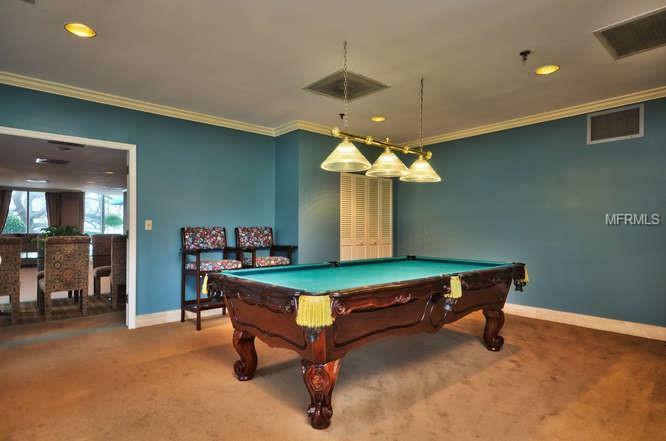 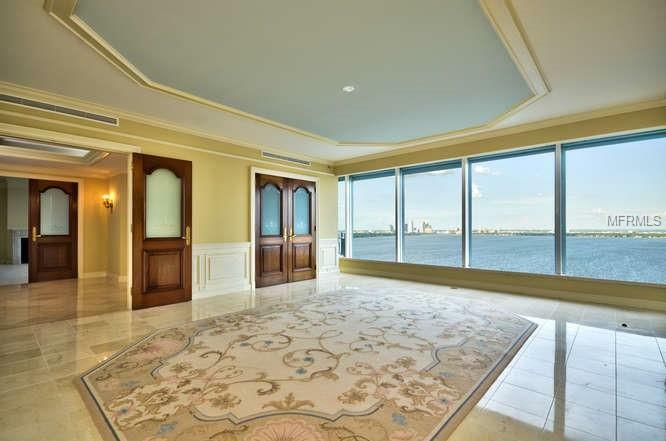 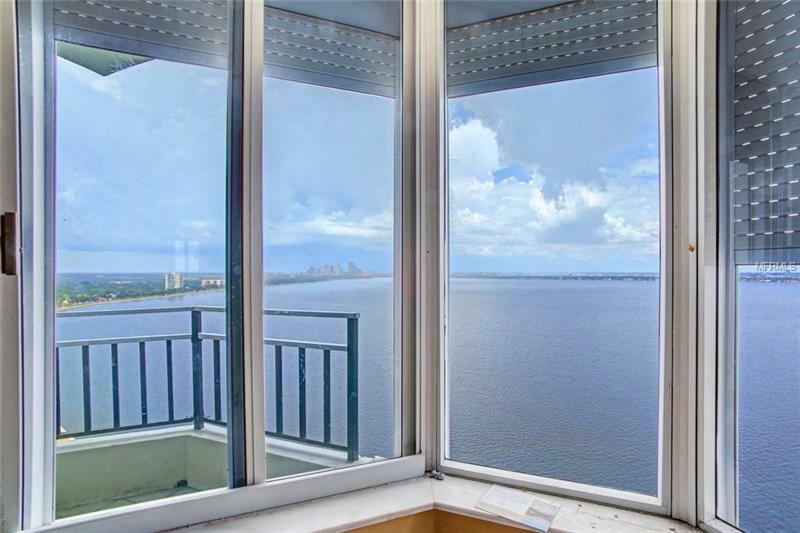 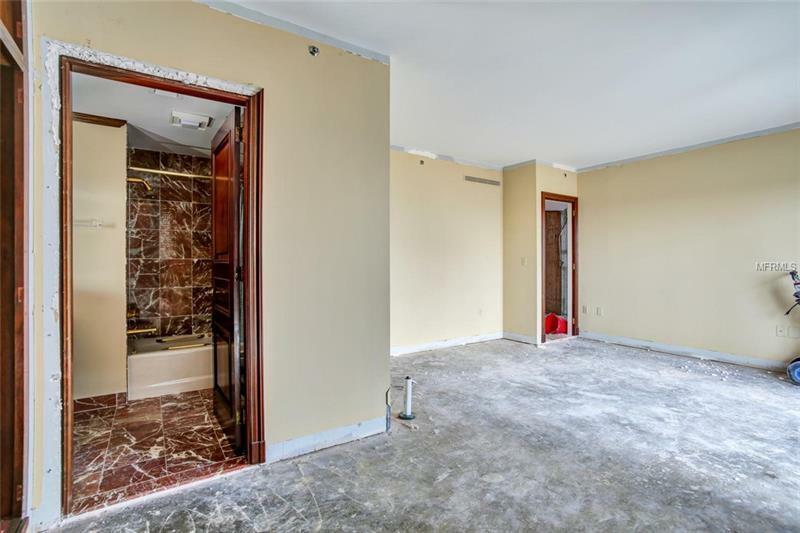 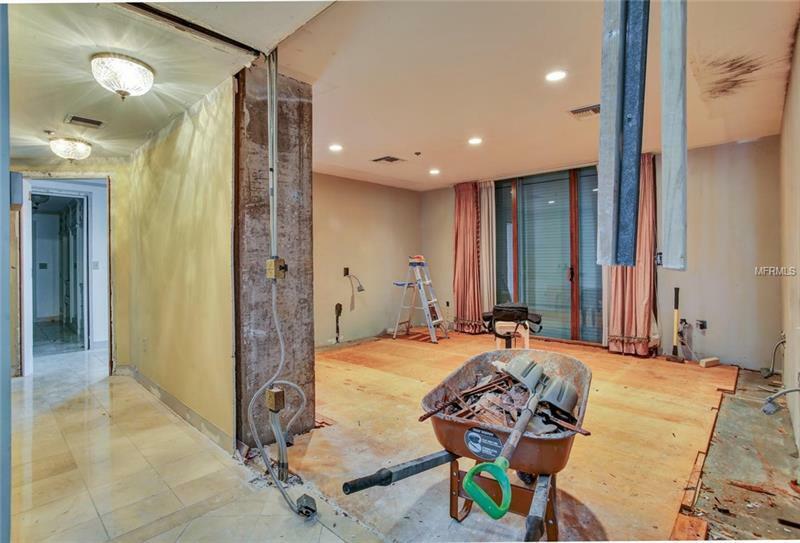 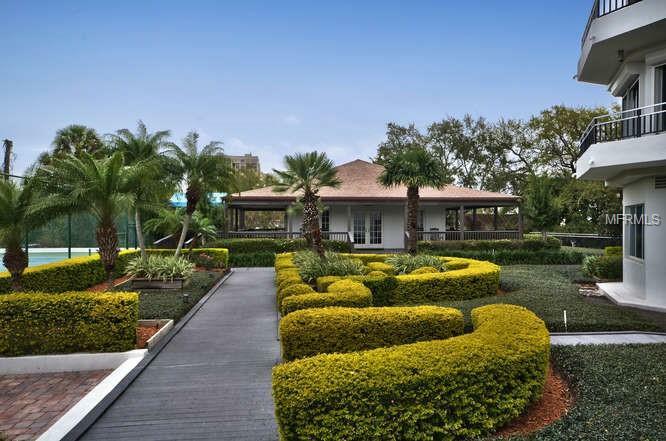 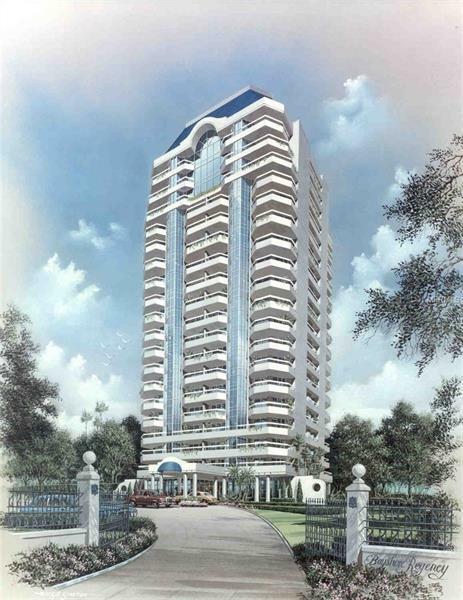 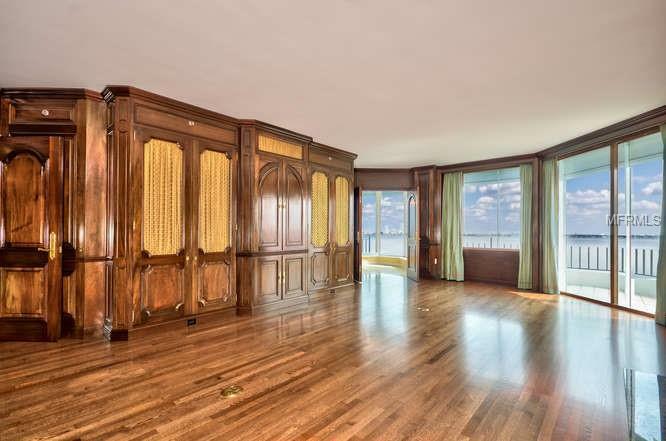 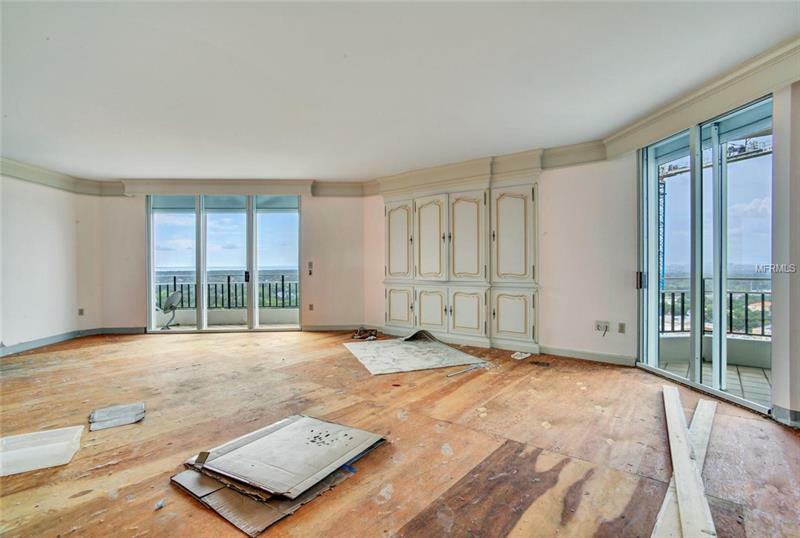 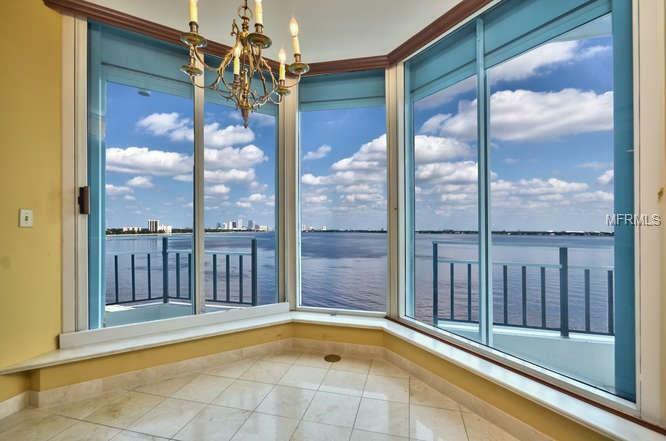 Once the elevator arrives and routes to a foyer, next to a powder room that opens into the most magnificent breathtaking water & city view in Tampa. 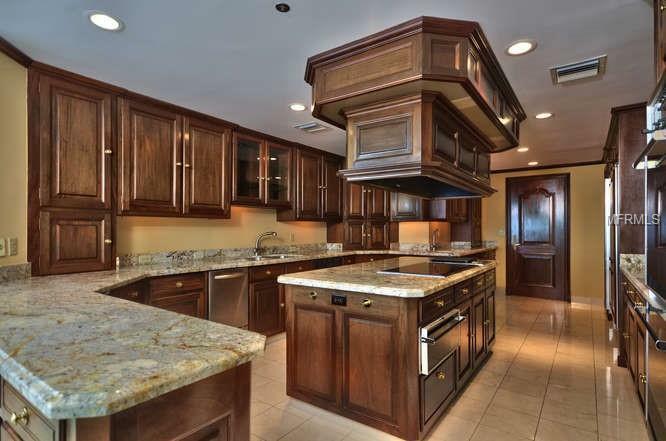 The kitchen will offer a linear cooking island; an island with a sink facing the water. 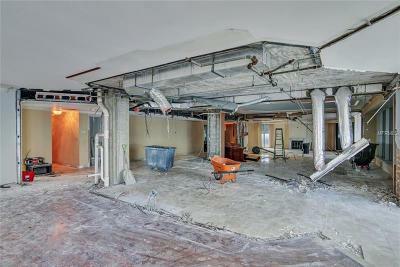 On the north side of the island there will be an optional wet bar sink for north walls of dining and living room. 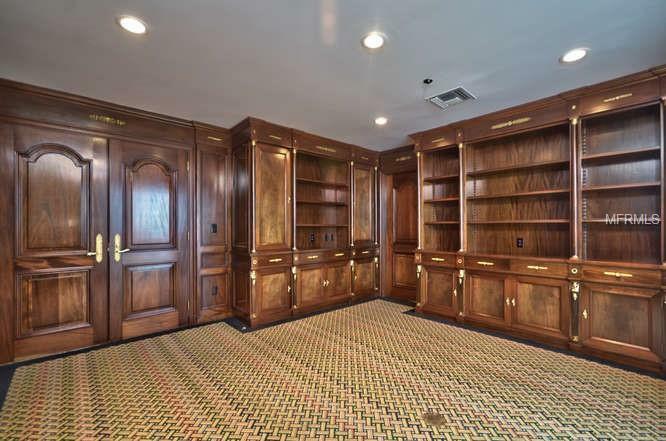 There is also a butlerâs pantry that will have a sink & second dishwasher, working counter and storage for additional china, glassware and behind will be a wine cellar. 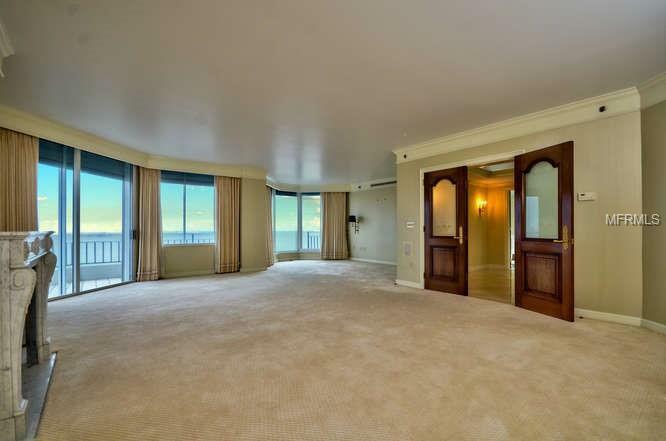 A wide entrance to the master bedroom, with downtown and sunset view is large and breathtaking especially with the twinkly night lights. 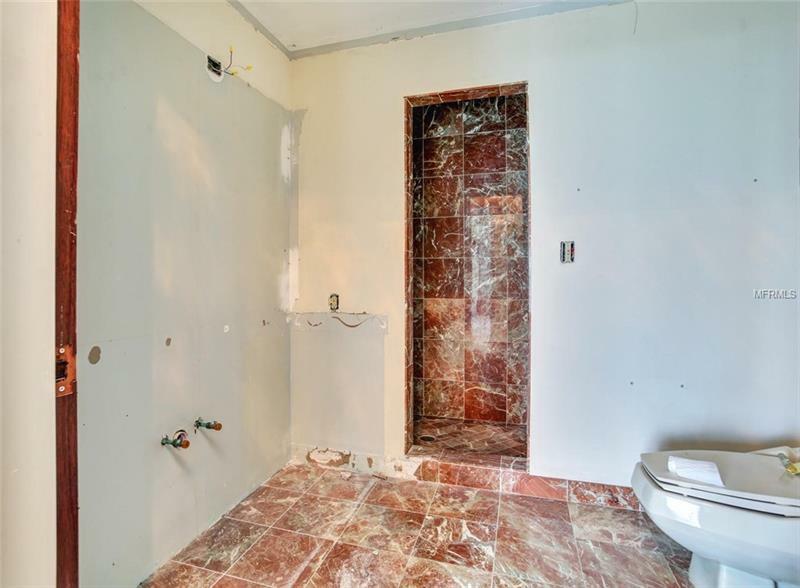 The bath will also have a large shower, a tub and high cabinets. 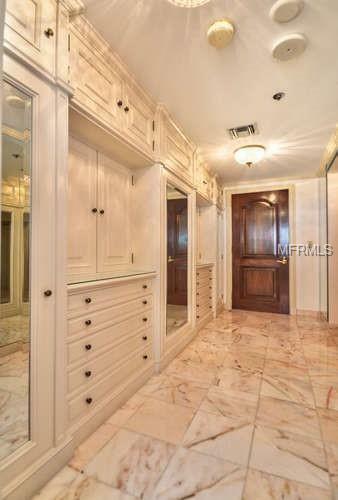 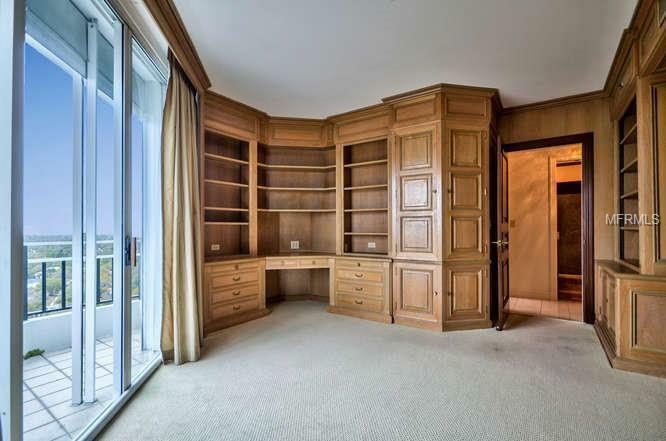 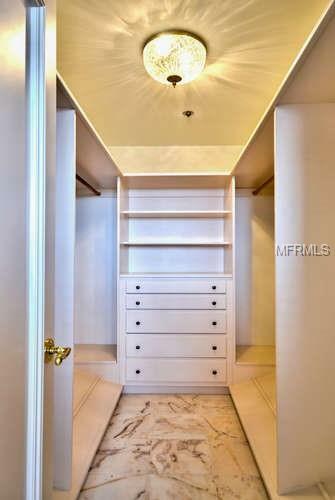 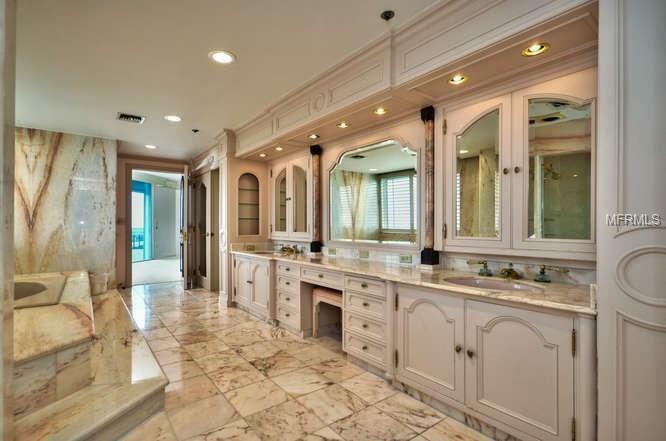 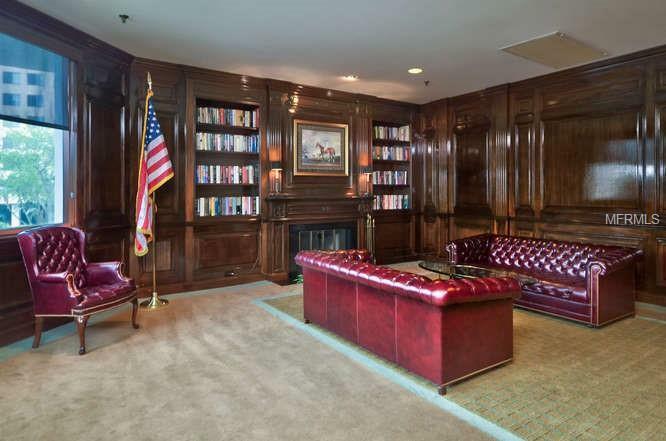 The best of all really â two rooms of closets; one for her is very large and his is a large shape with built in cabinets. 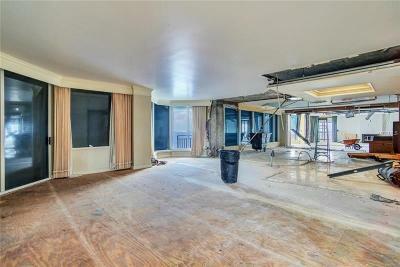 The other 3 bedrooms are all to be renewed and all baths full and half will be new. 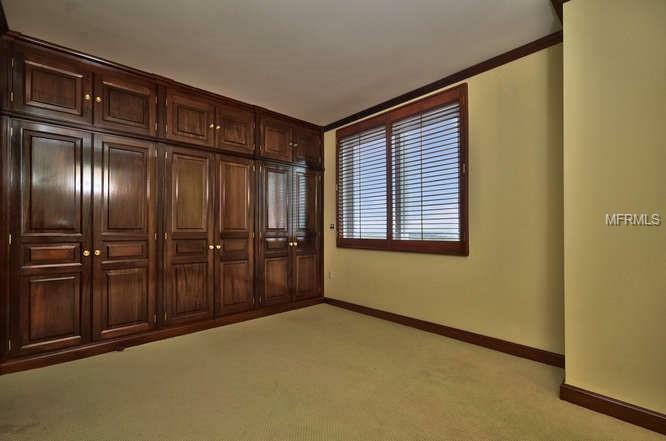 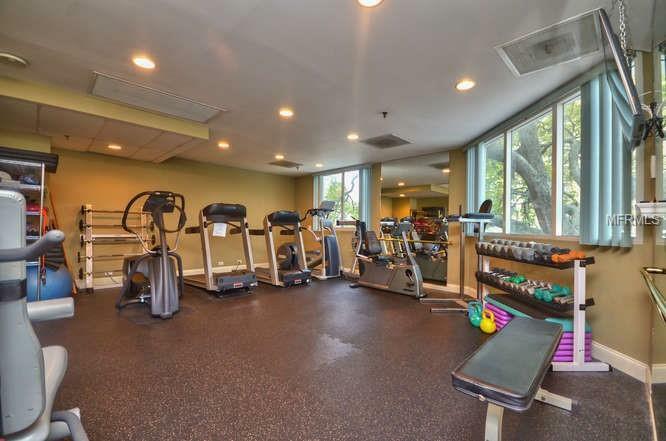 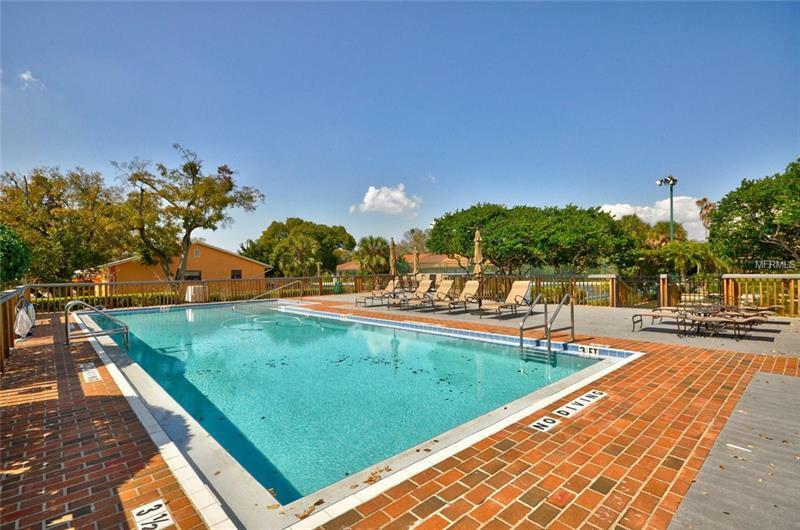 This unit has separate A/C two car garage, with workshop and double large storage room. 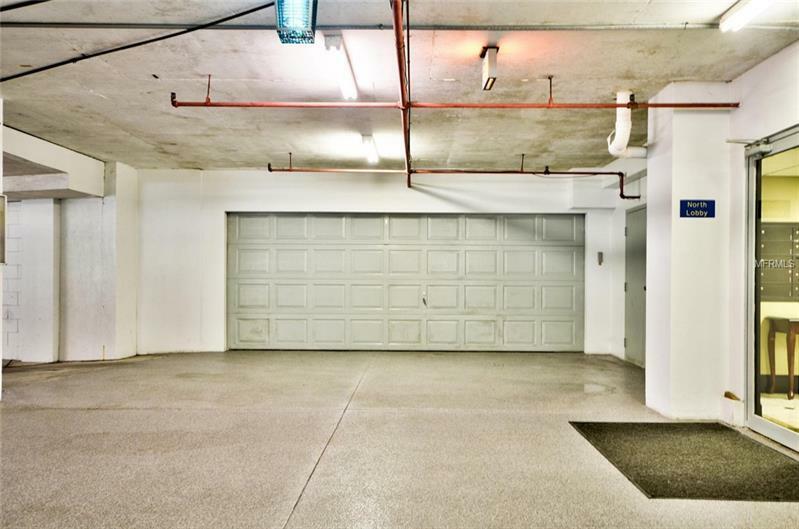 It also has 4 other garage spaces plus a 4 lane space for golf cars, etc.